How would you like your online order from amazon to be delivered with a drone? How would it be to know that you contribute to saving lives? At this time "medical errors are the third leading cause of death in the United States" (source: cnbc). How would it be to have less medical errors? How would you feel if authorized arms would be secured and would be where they are supposed to be? Sound like distant goals? The reality is they are not. Take Amazon Prime Air program for example. They are already developing this. And they are so sure that they will implement it some day, that they already have a page with details on the program here. 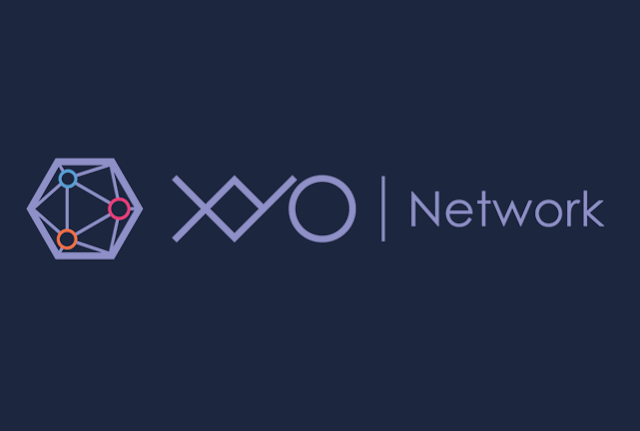 The examples are only some use cases that XYO Location Oracle Network will be able to do. XYO can accelerate implementation of projects like Amazon Prime Air. If you already are into crypto then you know some of the benefits offered by blockchain and smart contracts. The benefits offered by decentralization are just starting to be harnessed in the digital world. And most applications of this technology are bound to the digital realm. At this point in time blockchain and smart contracts potential is starting to surface. 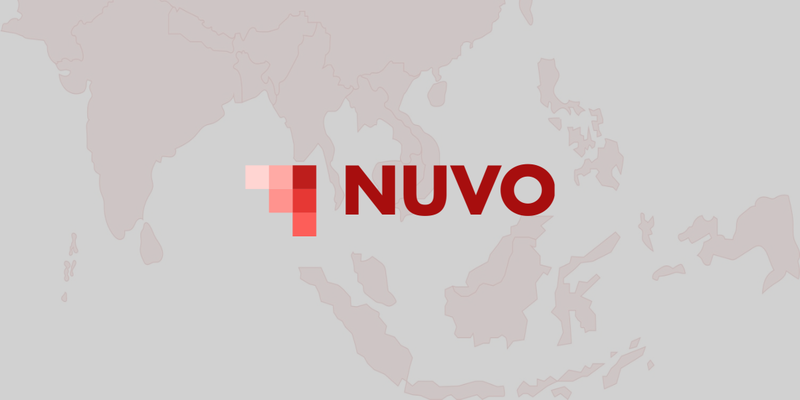 And a new 'breed' of projects are appearing that are trying to connect the real world and the digital world. When it comes to the digital world we pride with blockchain ability to keep data safe and intact. But when it comes to getting data from real world is not that secure. And it becomes the weak point of the system. Let's take the drones example again. You have a drone that delivers stuff. And you want to know where the drone is, if it made the delivery or not. Collecting that data with any current means (GPS for example) is not reliable, because that data can be tempered. So you need a solution to secure this information the best way you can. In a previous article I reviewed FarmaTrust ICO and how they want to eliminate counterfeit drugs. Their project, at least from their whitepaper, had a week point: proof of location. They did not mention that this is a vulnerable aspects or that they have a solution for this. On the other hand XYO is outlining possible vulnerabilities and solutions on their Red Paper - Security Risks and Mitigations. Their website has all the data you wish for. From business plan, to use cases and tech stuff. The transparency is what you would expect from any ICO and they deliver. I am not a tech guy to understand everything from their Red Paper. But, their approach in getting it all out there, is what I like. This way I am able to learn most about the business directly from them, with minimum need to do research on all the tech stuff. After that, all I have to do is to verify what they say on other sources. With the hope that I sparked, at least, the same interest that I have for this project, bellow you will find all the important links for XYO Network.